There’s so much you don’t want to miss.  If you’re 50, or younger but at high risk of colon cancer, call us today to book your colonoscopy. 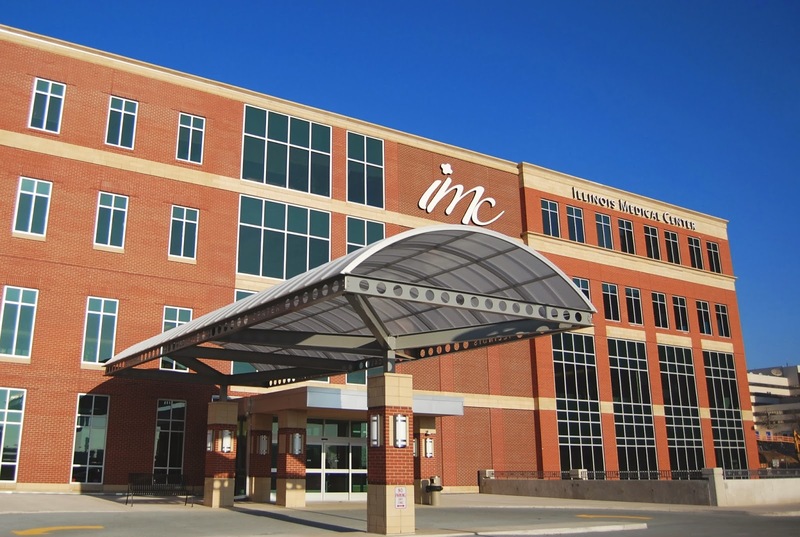 Central Illinois Endoscopy Center is downstate Illinois’ largest freestanding, dedicated endoscopy center. We are the Peoria area’s first outpatient center dedicated to the diagnosis and treatment of gastrointestinal disorders. Because our state-of-the-art center is an outpatient facility, we are able to keep the cost down for patients and insurers. 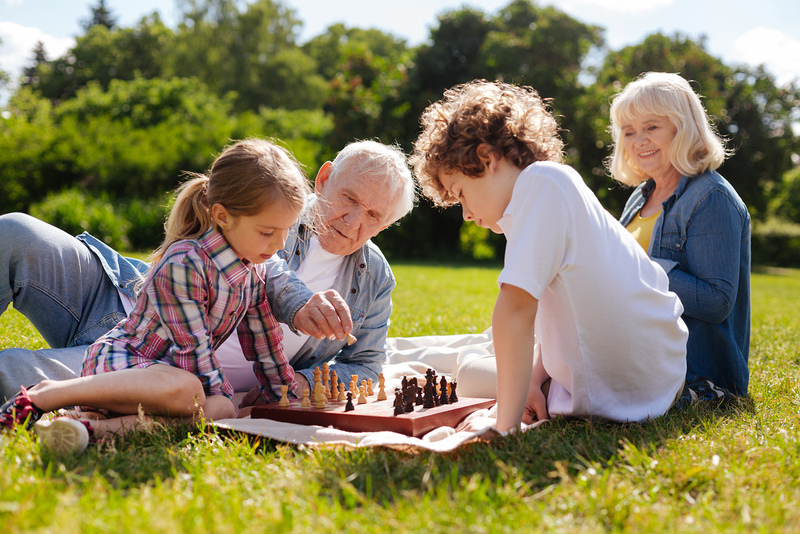 We offer enhanced privacy for patients and their families, as well as a comfortable, quiet setting. Hear firsthand experiences from our patients and learn more from our staff.